Chilly and cold, winter days just got more comfortable for off-road enthusiasts. 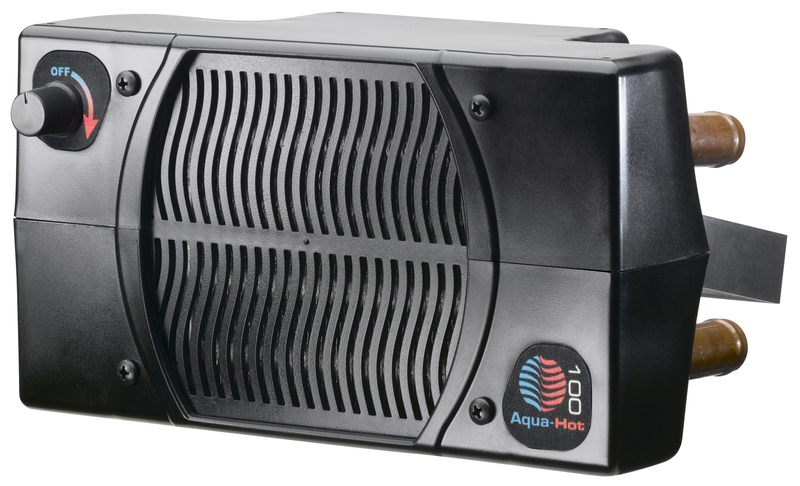 From Aqua-Hot Heating Systems, the leader in hydronic heating systems for the RV industry for over 25 years, comes the innovative Aqua-Hot 100 Off-Road Heater. Connecting to an engine’s cooling system, the compact unit quietly and efficiently heats cabs with a brushless, radial axial fan. It’s perfect for two-person UTV cabs, small utility tractor enclosures, supplemental rear heat in Jeeps and larger vehicles where battery power is limited. The economical Aqua-Hot 100 draws less than 0.5 amps, ensuring long hours of warmth without draining the battery. Delivering big heat from a small package, it weighs only 3.5 lbs. and measures just 5.5″ H x 5.5″ D x 9.5″ W. A tough, high-strength nylon 6/6 housing resists harsh elements and challenging environments. An adjustable mounting bracket rotates 180° for easy installation to the floor, firewall or under dash. Slotted mounting arms and a serrated clamp ensure a tight fit. An integrated, variable-speed switch reduces wiring and enables the fan to be set from 0 to 100 cfm. where more battery power is available, the Aqua-Hot 200 provides a fan output of 0 to 200 cfm and draws just 2 amps. 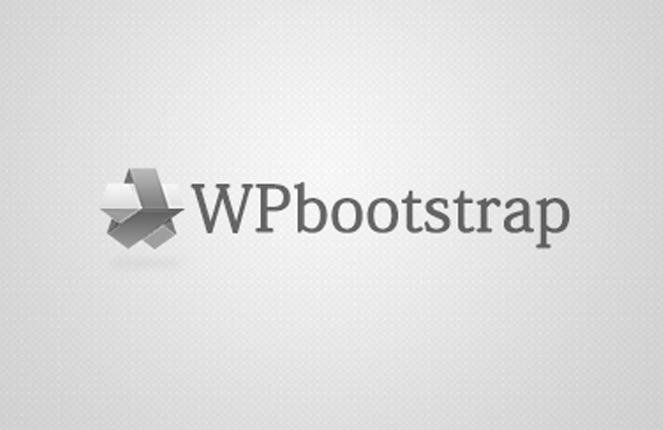 Convenient installation kits are also offered. Contact Aqua-Hot Heating Systems, 15549 E Hwy 52, Fort Lupton, CO 80621. Toll free: 800-685-4298 or 303-659-8221; Fax: 303-857-9000. sales@aquahotoffroad.com; www.aquahotoffroad.com.